The Santa Barbara Herb Clinic is proud to serve the Acupuncture, Chinese Medicine, and All Natural Healing needs of the Santa Barbara community and beyond. Dr. Jean Yu is the original founder of the Clinic, having launched it in 1986. Dr. Yu built the practice up before selling it to Dr. Henry Han in 1991. Dr. Yu went on to start another practice in San Luis Obispo, helping thousands of patients before retiring in 2016. Dr. Han rose to national acclaim within the Alternative Medicine community while running the Santa Barbara Herb Clinic for 25 years. He built relationships with hospitals, has been credited with saving the lives of cancer sufferers, and many stories are told of his hard work, researching long into the night to develop new strategies to help patients find comfort. His life was sadly and abruptly taken away in March of 2016, and the Clinic was temporarily closed while a search was conducted to find a new practitioner to run the practice. Tram Pham moved to Santa Barbara from Los Angeles with her family in May of 2016. She started to treat patients in Santa Barbara, and soon was sought out by and started treating some of Dr. Han's former patients. After getting good results, they urged her to start her own Clinic. 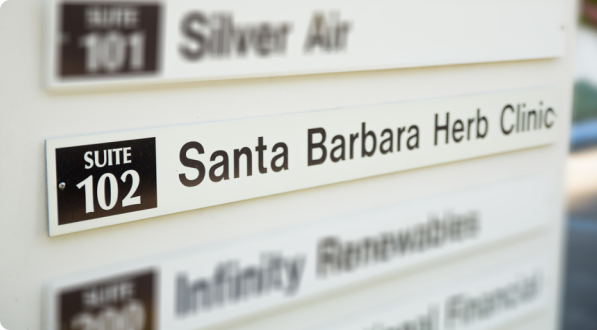 A few pushed her to inquire about re-opening the Santa Barbara Herb Clinic to help serve the thousands of patients left without an acupuncture practitioner and herb supplier. She was vetted by the Estate of the Hans and was selected as the ideal candidate to lead the Santa Barbara Herb Clinic into the futre. Tram relaunched the Clinic on May 1st, 2017 in a new location at 3760 State St, Suite 102. She is proud and honored to follow in the footsteps of Dr. Yu and Dr. Han in leading the clinic. Tram's work is dedicated to Dr. Han and his family. Our Mission is to improve the health and lives of others through sharing the wisdom of Traditional Chinese Medicine, a thousands of years old discipline. 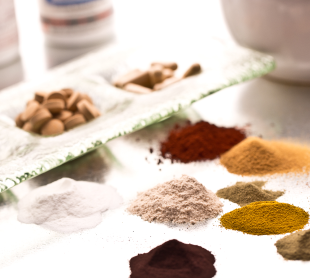 Our primary focuses are Acupuncture and Herbal Medicine. We believe in treating the whole body, helping it to heal itself. We also offer wisdom on nutrition and lifestyle advice, as they are key inputs to holistic health. 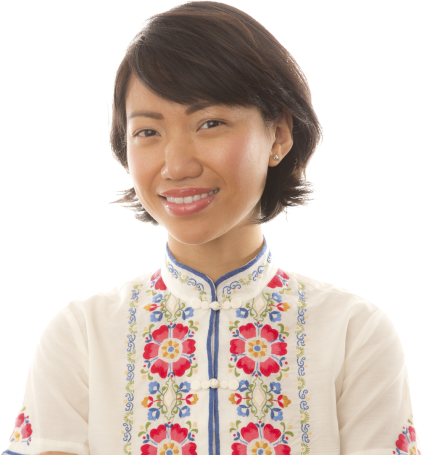 Tram Pham received her Master's in Chinese Medicine from Yo San University in 2014. She is a Licensed Acupuncturist with broad background of experience. Tram's personal mission in life is to help others in any way she can through compassion from moment-to-moment and through her work in her Clinic. Read details about the types of treatments and therapies that we offer at the Santa Barbara Herb Clinic.